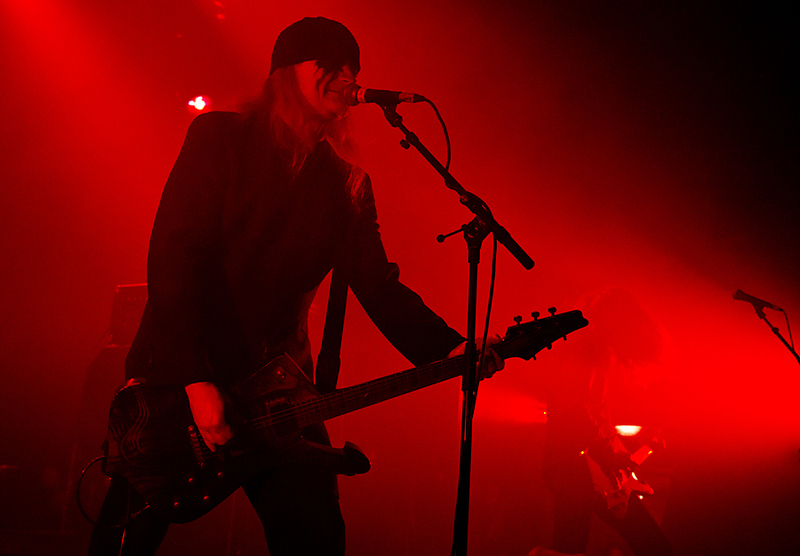 Shortly after founding member of Celtic Frost, Thomas Gabriel Fischer had left Celtic Frost in 2008, he announced his new project, Triptykon. 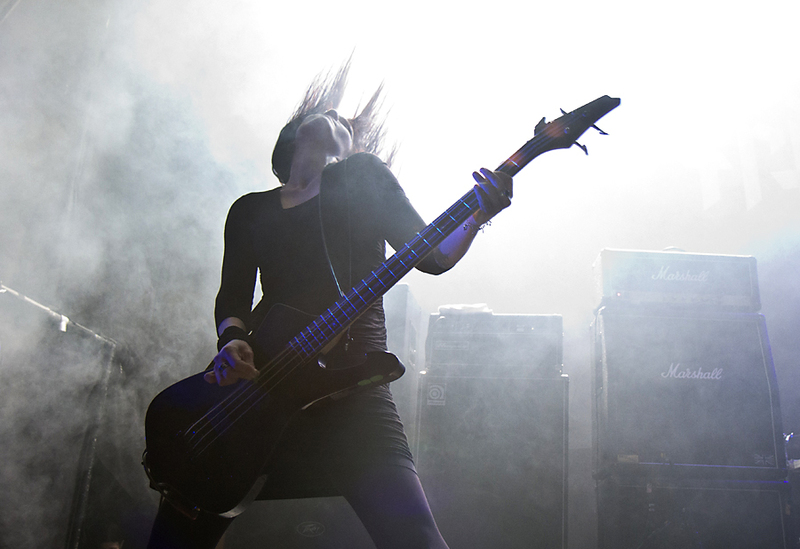 The band has released a full length CD and an EP since then, and Thursday night they played the Inferno Festival. 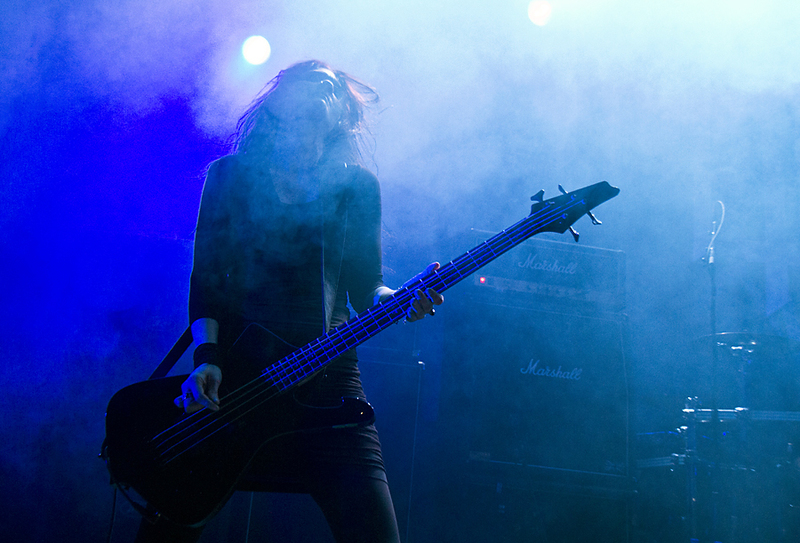 Here are some pictures from the concert, of Fischer and bass player Vanja Slajh. 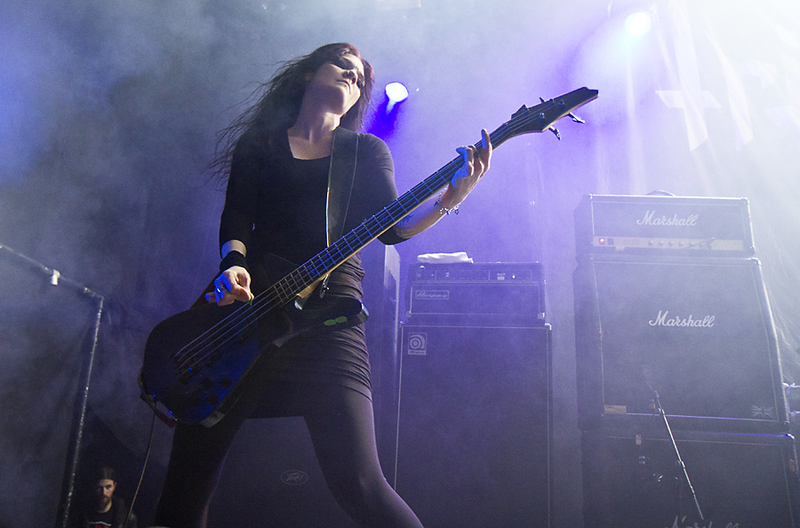 You can see more pictures of Triptykon at my photo site Artist Pictures. All pictures are © All Rights Reserved, Per Ole Hagen and may not be uses without written permission. 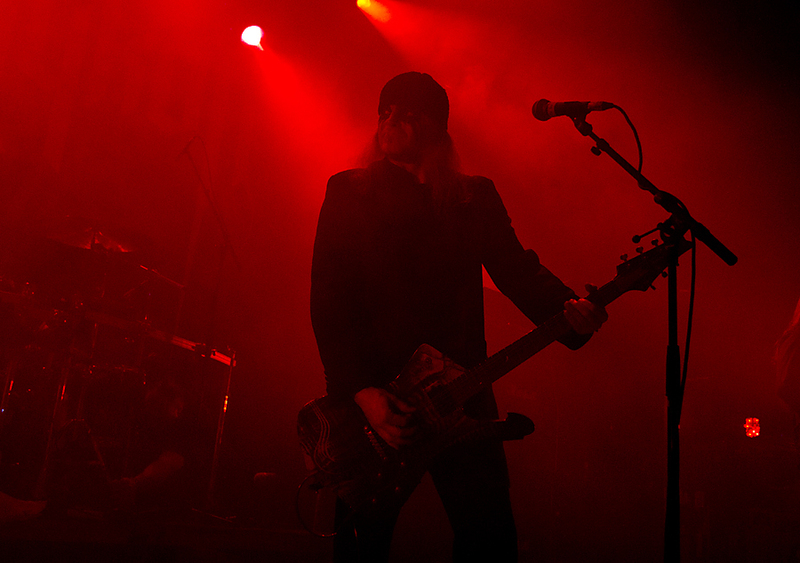 This entry was posted in Concert, Festival and tagged black, festival, Inferno, metal, music, Triptykon by Per Ole Hagen. Bookmark the permalink.